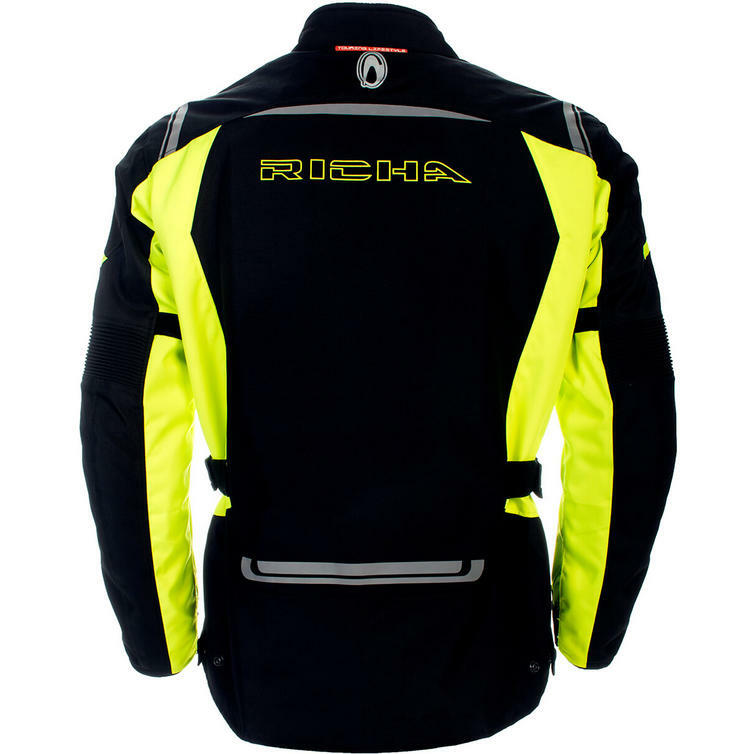 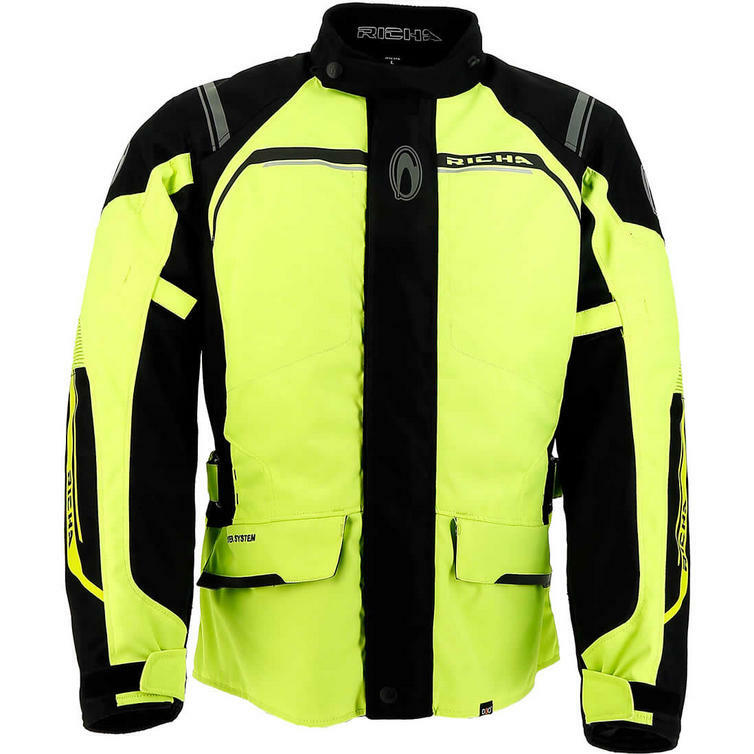 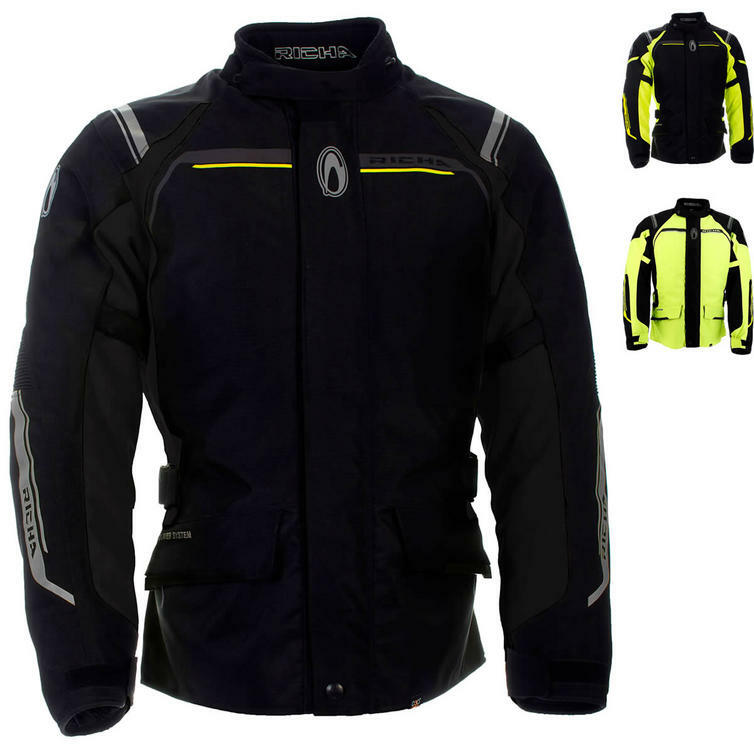 The Richa Storm Motorcycle Jacket is part of the latest Richa collection. 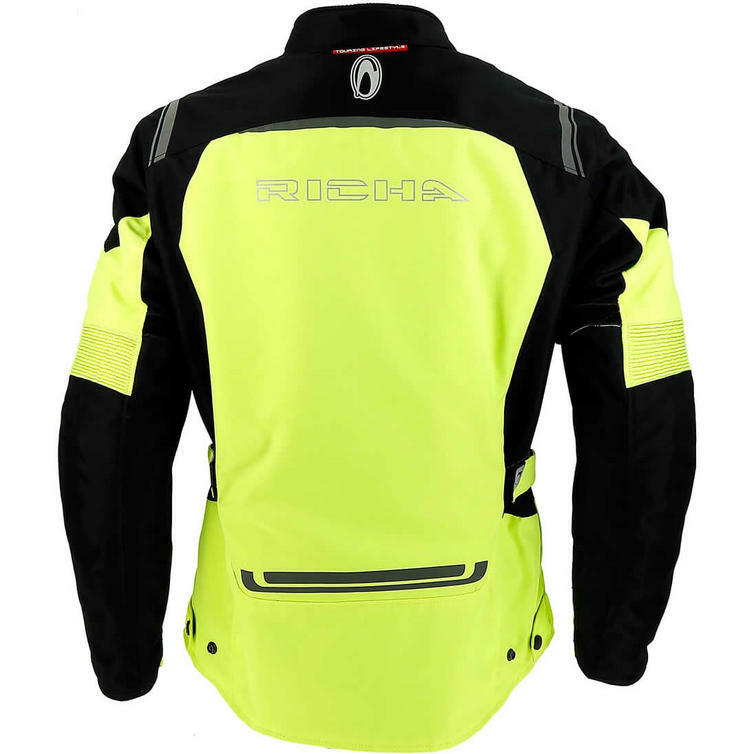 This is the entry version of all RICHA touring jackets. 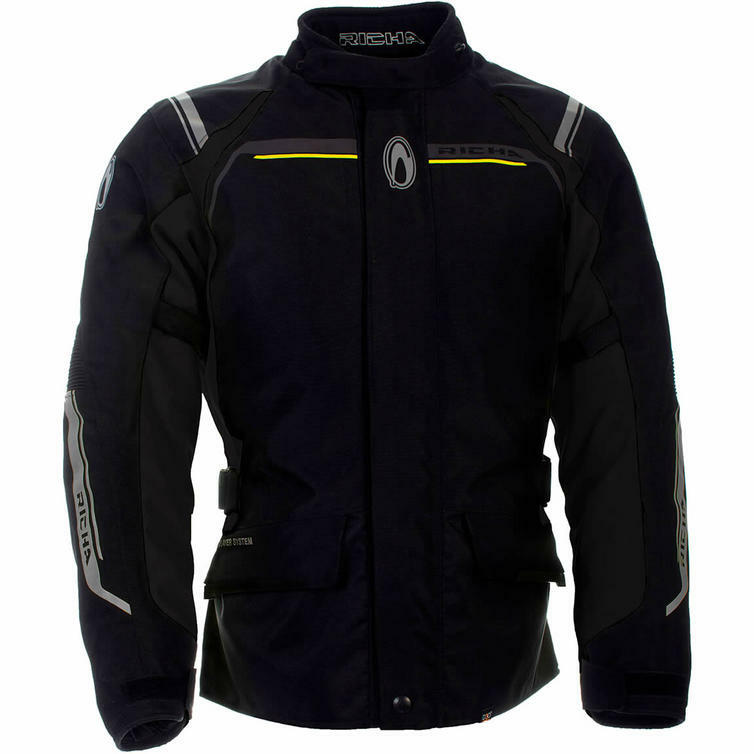 This jacket is robust and an all-around jacket with waterproof technology (Z-LINER technology 8.000mm) and ready for long journeys. 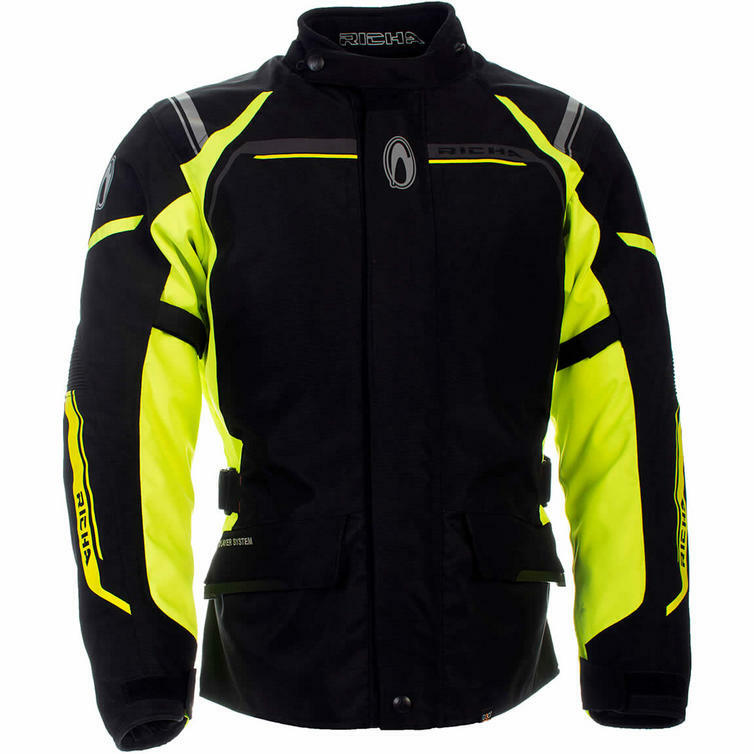 Upgrade your back protection with L1 or L2 D3O back protections (Sold Separately).